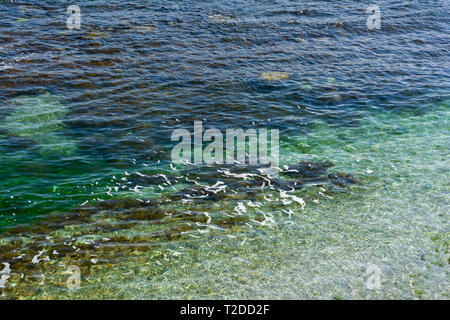 Clear sea water background. 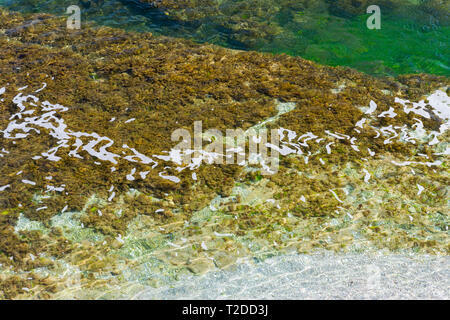 Transparent sea surface. 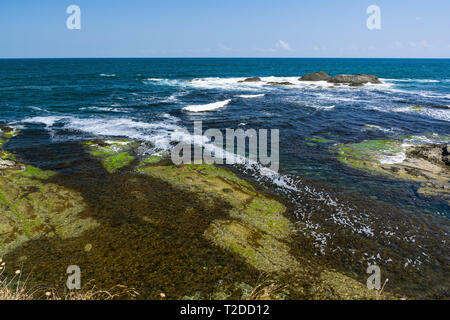 Beautiful seascape of the Black Sea coast near Tsarevo, Bulgaria. 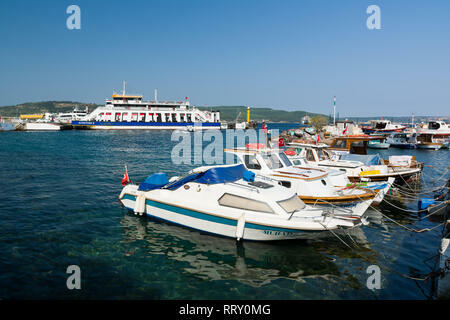 Arapya bay. 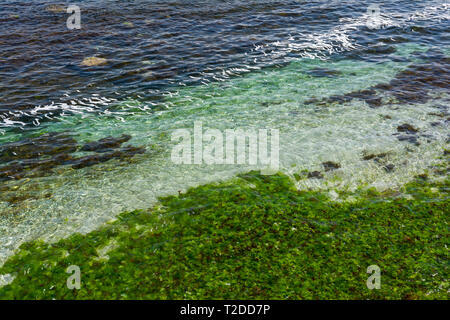 Beautiful seascape of the Black Sea coast near Tsarevo, Bulgaria. 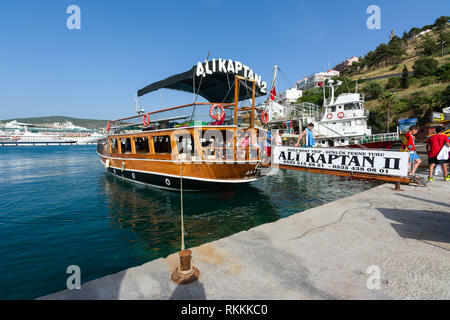 Arapya bay. 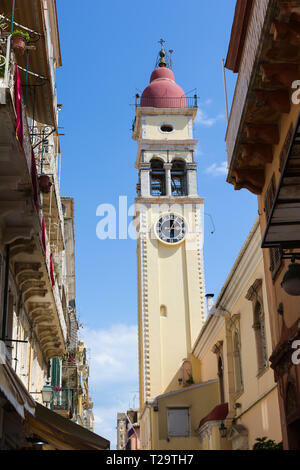 Bell Tower of the Saint Spyridon Church, Kerkyra, Corfu island, Greece. 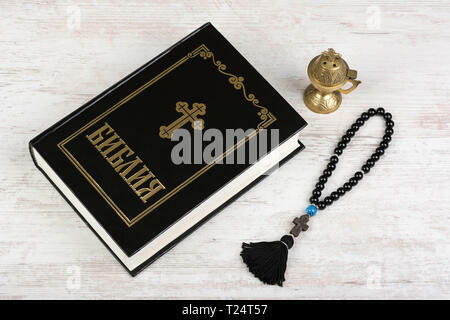 Holy Bible, rosary beads with cross and incense burner on white wooden background. 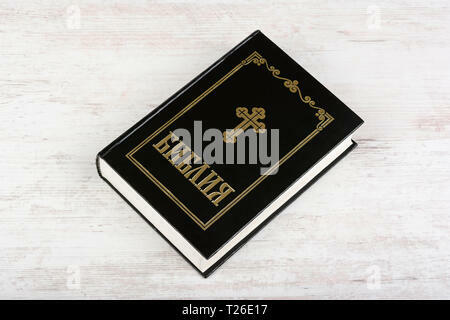 Religion concept and faith. 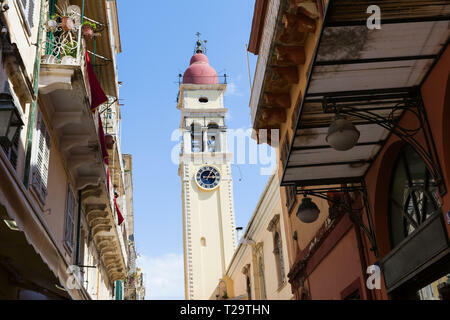 CORFU, GREECE - APRIL 7, 2018: Narrow streets of Kerkyra Town, Corfu island, Greece. 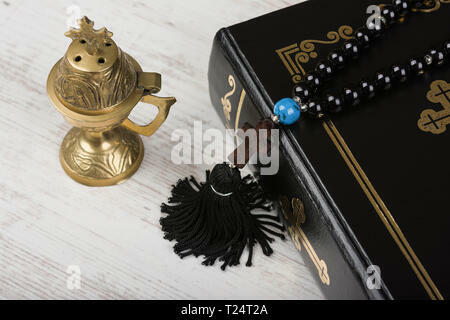 Closeup of Holy Bible and incense burner on white wooden background. 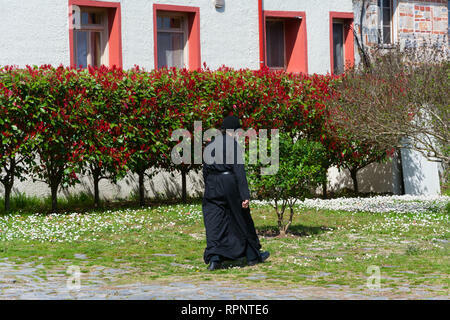 Religion concept and faith. 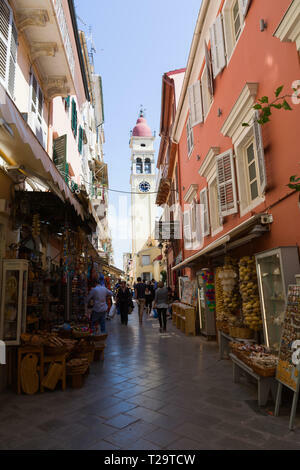 CORFU, GREECE - APRIL 7, 2018: Narrow streets of Kerkyra Town, Corfu island, Greece. 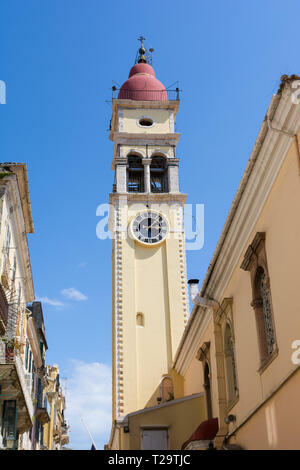 Bell tower of the Saint Spyridon Church. 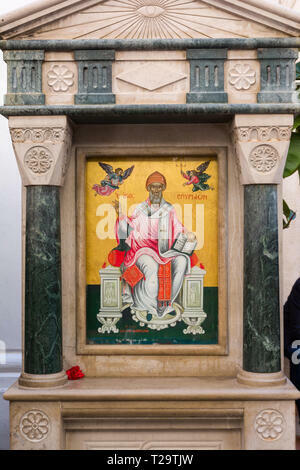 Icon of the patron saint of Corfu Town, Saint Spyridon in front of the Saint Spyridon Church, Kerkyra, Greece. Holy Bible on white wooden background. 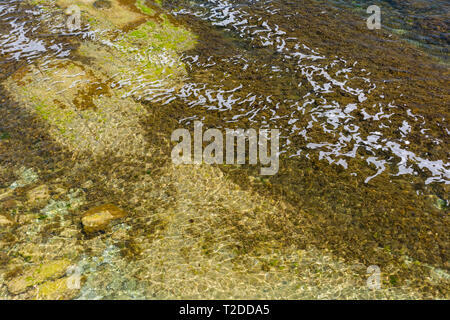 Religion concept and faith. Closeup of Holy Bible, rosary beads with cross and incense burner on white wooden background. 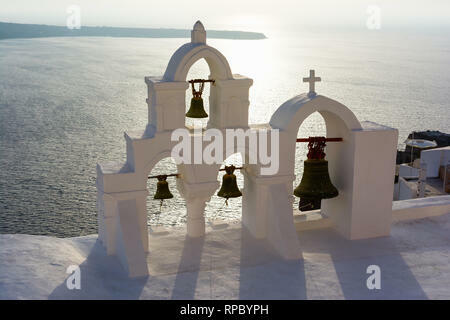 Religion concept and faith. 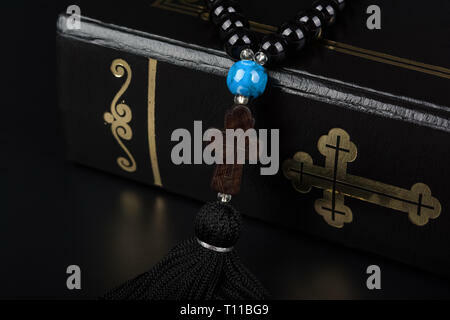 Closeup of Holy Bible and rosary beads with cross on black background. 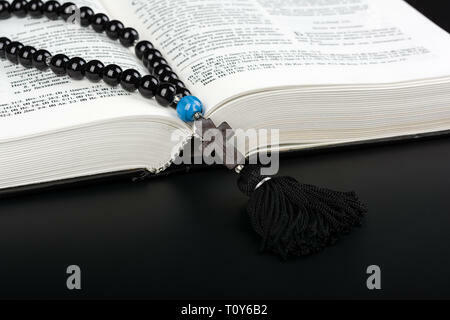 Religion concept and faith. 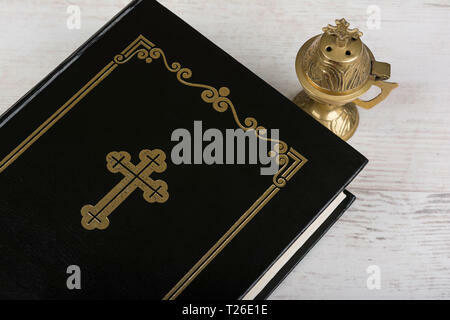 Closeup of opened Holy Bible and rosary beads with cross on black background. 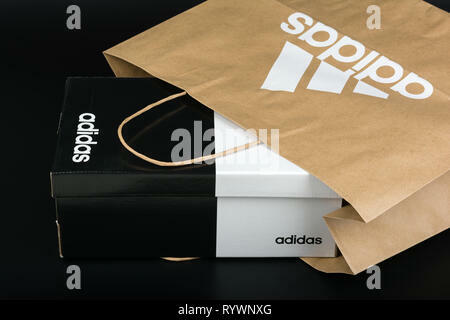 Religion concept. 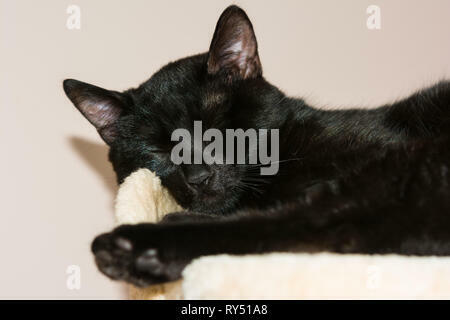 Cyrillic text. 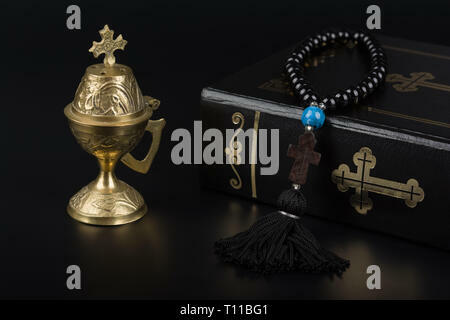 Closeup of Holy Bible, rosary beads with cross and incense burner on black background. 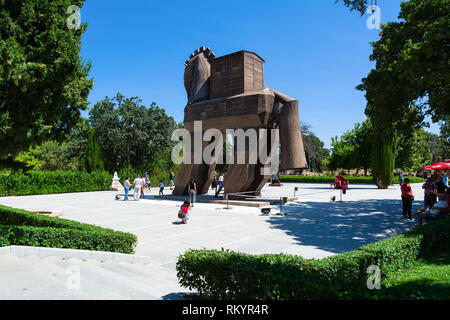 Religion concept and faith. 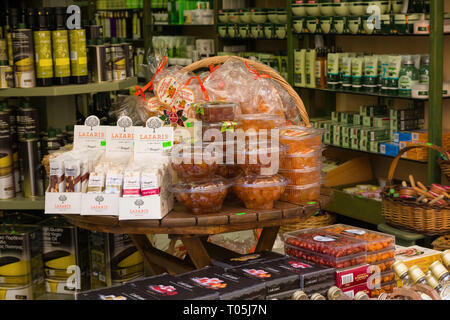 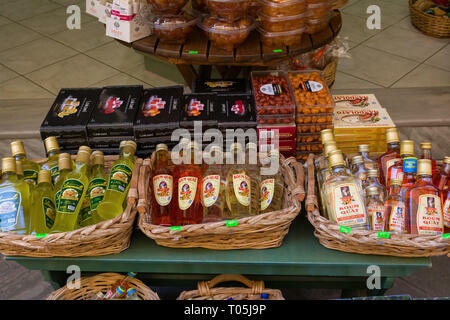 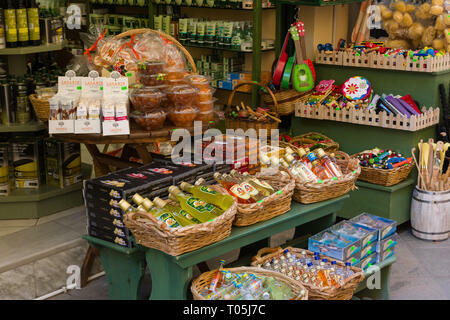 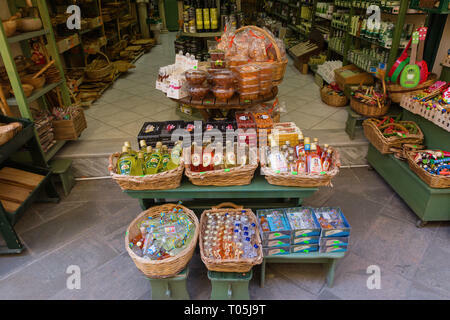 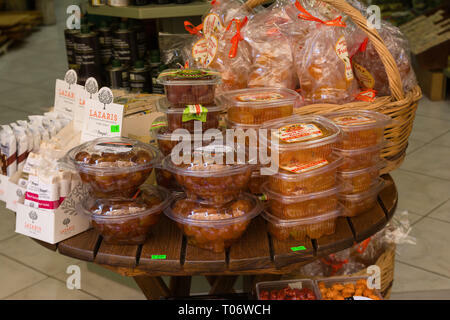 CORFU, GREECE - APRIL 7, 2018: A store that sales traditional for Corfu Island kumquat liqueur and kumquat fruits. 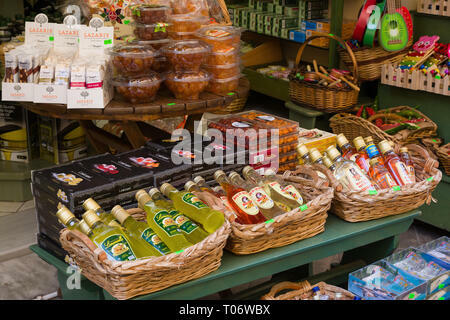 Products from Corfu, Greece. 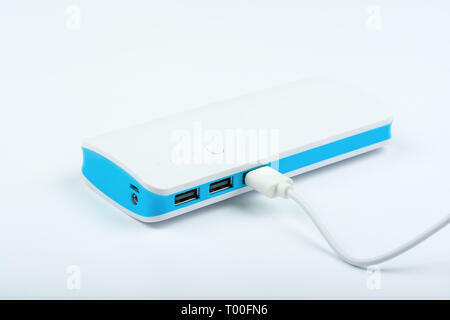 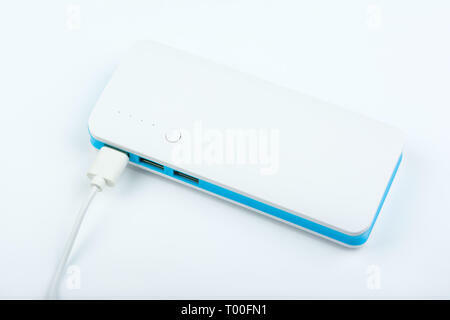 Portable power bank for charging mobile devices on white background. 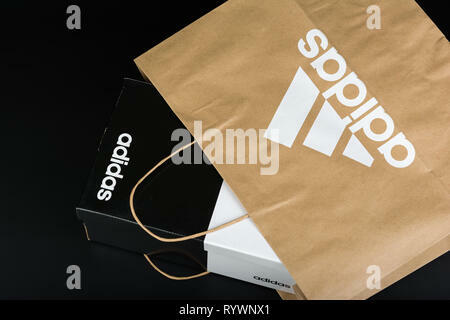 BURGAS, BULGARIA - MARCH 8, 2019: Paper bag with original Adidas logo and Adidas shoes box on black background. 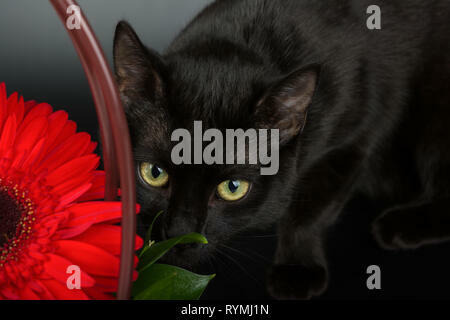 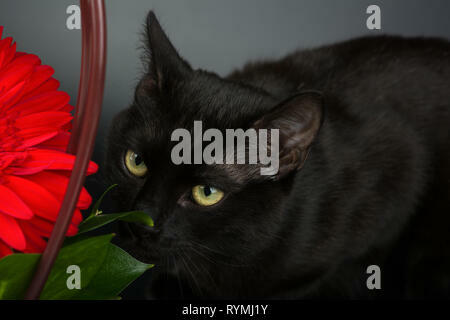 Closeup of an european black cat on black background hiding behind a red flower. 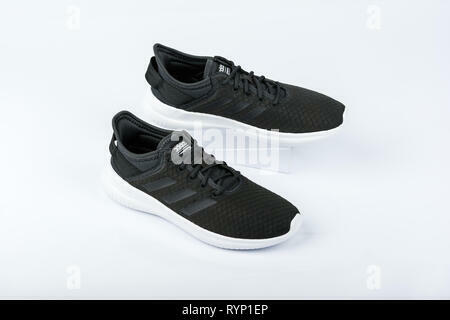 BURGAS, BULGARIA - MARCH 8, 2019: Adidas Women's Essentials Cloudfoam QT Flex Shoes Black on white background. 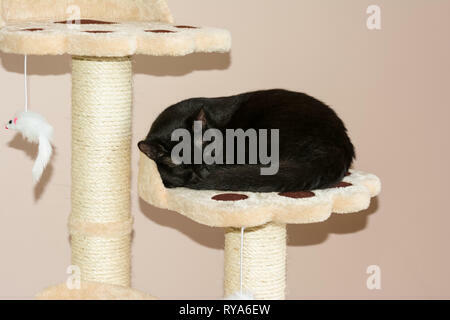 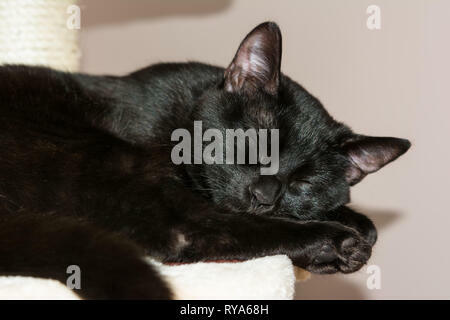 Closeup of an european sleeping black cat. 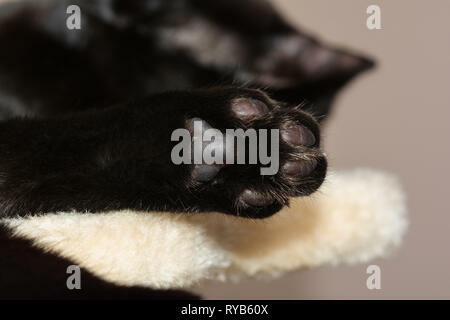 Closeup shot of an european black cat's paw. 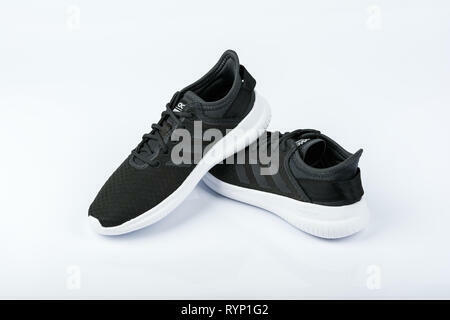 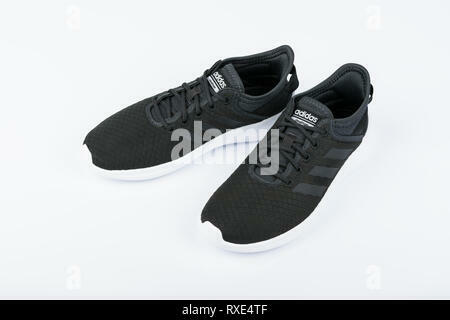 BURGAS, BULGARIA - MARCH 8, 2019: Adidas Women's Essentials Cloudfoam QT Flex Shoes Black on black background. 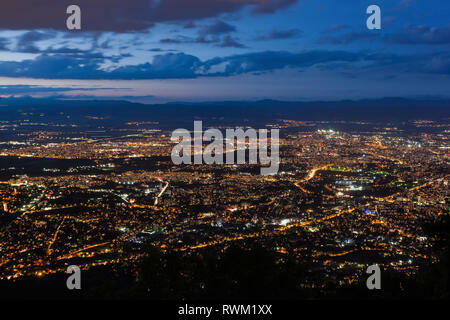 View to the Sofia city at dusk. 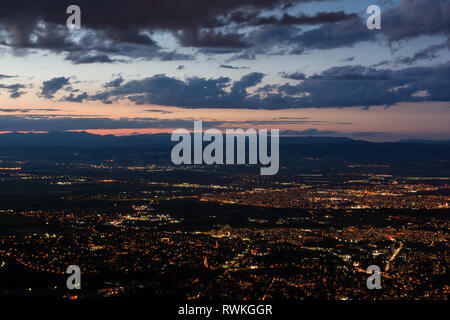 View from the Kopitoto Hill, Vitosha Mountain, Bulgaria. 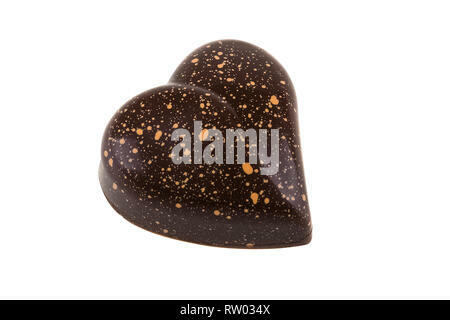 Chocolate candy in shape of heart isolated on white background with clipping path. 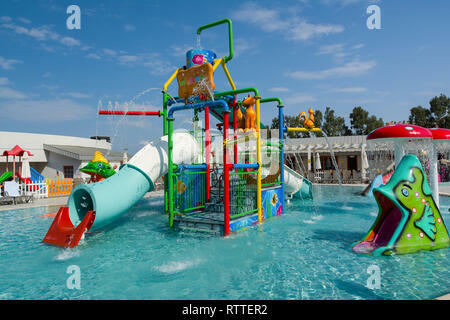 KUSADASI, TURKEY - AUGUST 21, 2017: Colourful plastic slides in aquapark. 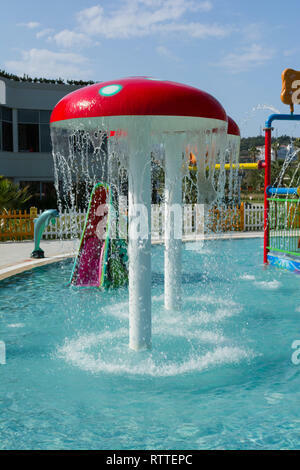 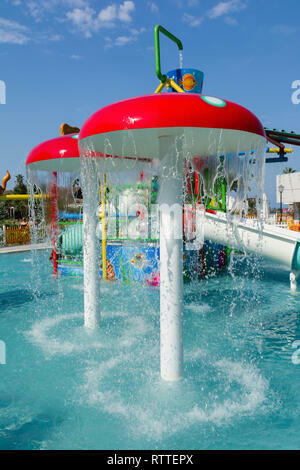 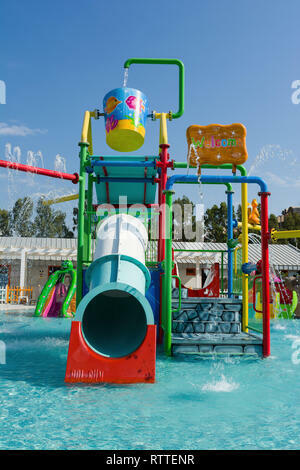 Children water playground. 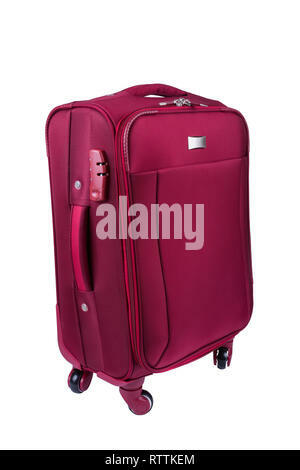 Red fabric suitcase isolated on white background. 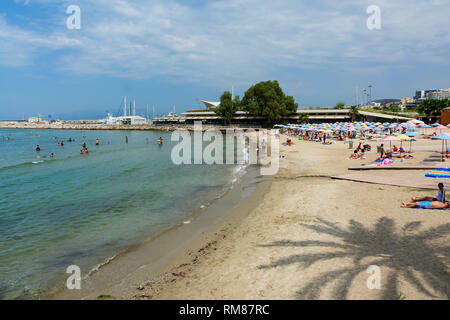 Travel conception. 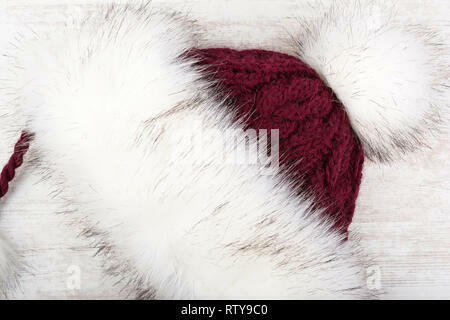 Red knitted winter hat with fur on white wooden background. 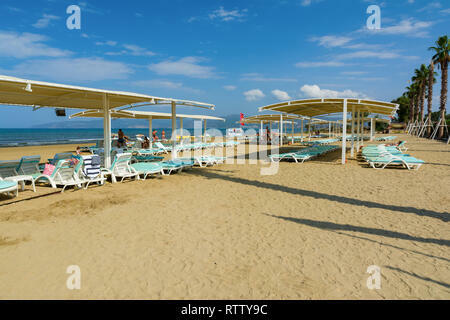 KUSADASI, TURKEY - AUGUST 21, 2017: Pamucak, Ephesus Beach. 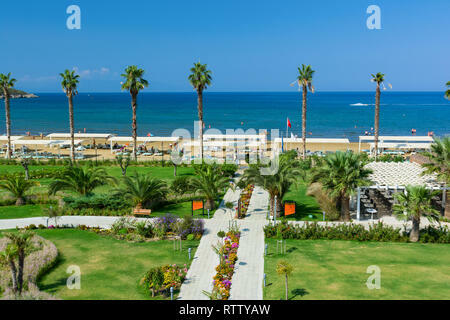 View from the Palm Wings Ephesus Beach Resort. 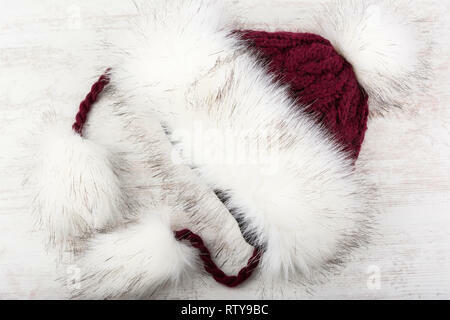 Winter mountain landscape. 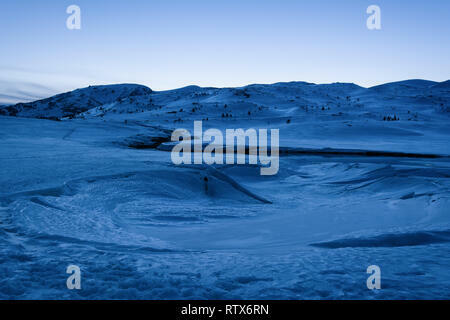 Frozen lake covered with snow and ice at blue hour. 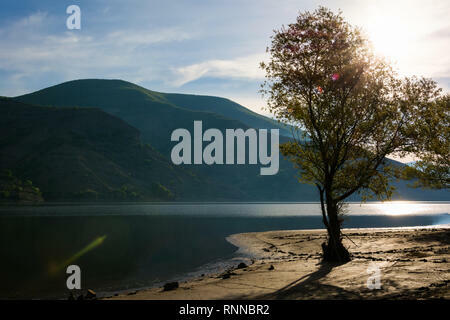 Dam Belmeken in winter, Bulgaria. 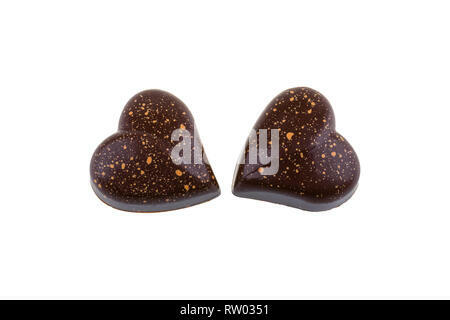 Chocolate candies in shape of heart isolated on white background. 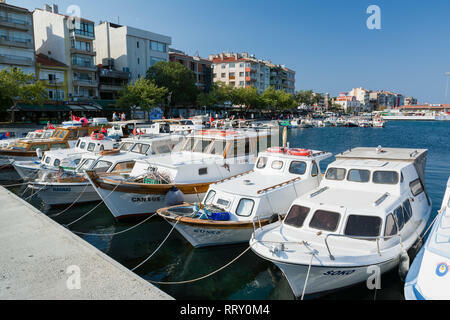 CANAKKALE, TURKEY - AUGUST 14, 2017: Fishing boats in the Canakkale harbor, Turkey. 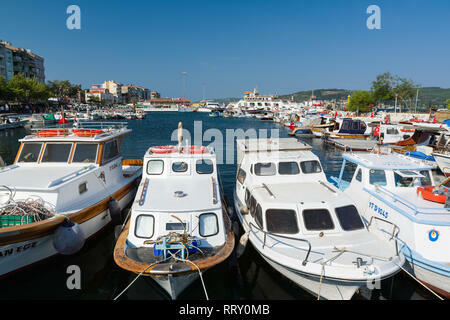 Canakkale town waterfront. 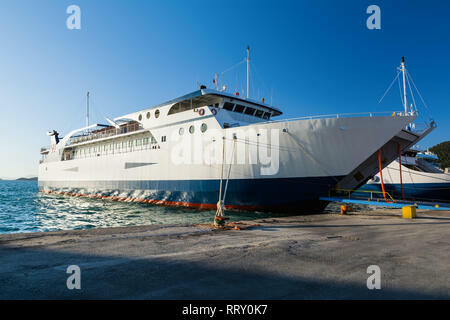 Ferryboats in port of Igoumenitsa, Greece. 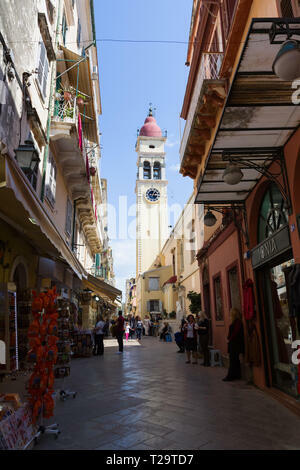 Traveling to Corfu island. 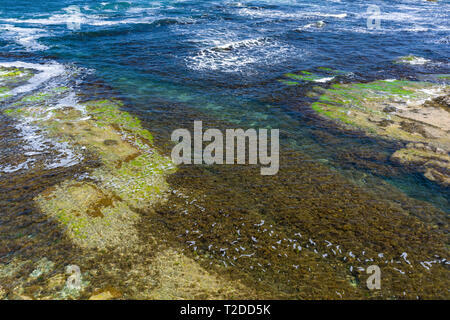 Snow Black Sea landscape in Burgas bay, Bulgaria. 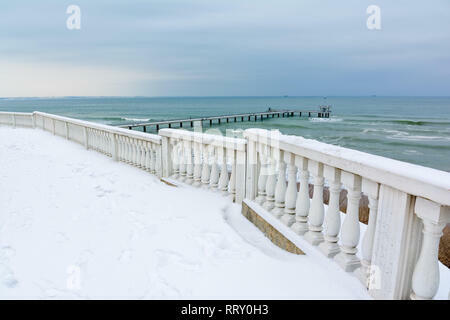 Burgas bridge in winter. 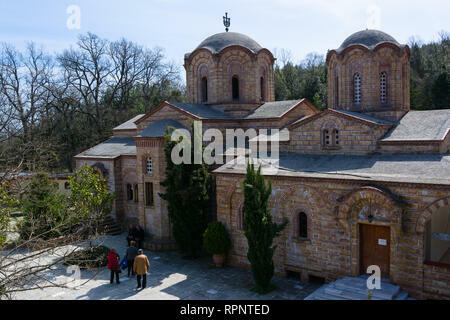 LITOCHORO, GREECE - APRIL 12, 2015: Monastery of Saint Dionysius of Mount Olympus, Litochoro, Greece. 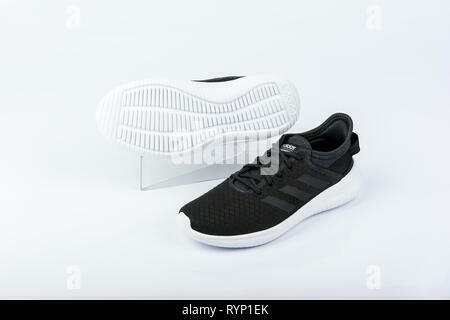 Pair of fashionable female shoes on white background. 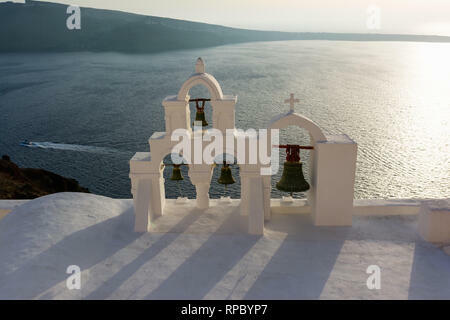 Arch with cross and bells of traditional Greek white church in Oia village, Santorini Island, Greece. 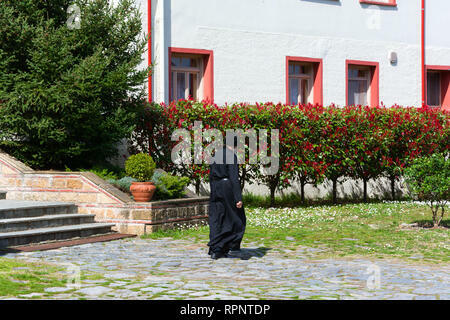 LITOCHORO, GREECE - APRIL 12, 2015: A monk in Monastery of Saint Dionysius of Mount Olympus, Litochoro, Greece. 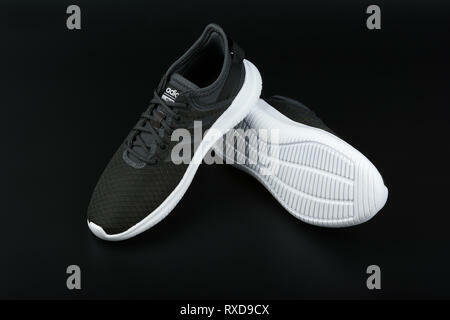 Fashionable female flat shoe on white background. 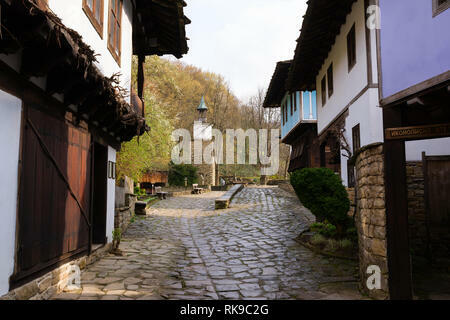 Beautuful Rodopi mountain landscape, Bulgaria. 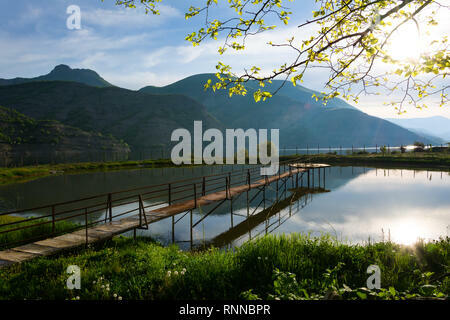 Dam Kardzhali. 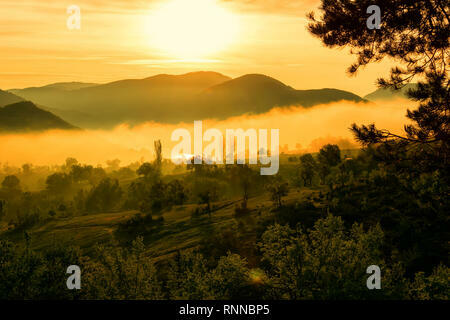 Foggy sunrise over Rodopi mountain, Bulgaria. 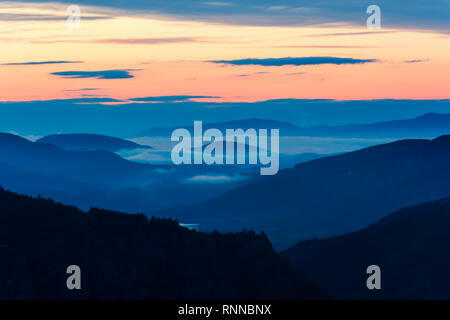 Mountain landscape. 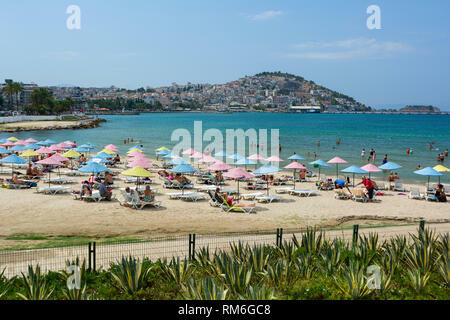 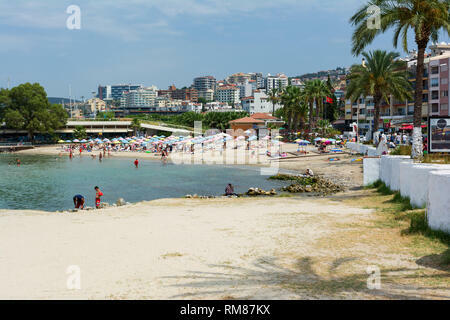 KUSADASI, TURKEY - AUGUST 20, 2017: Beautiful sand beach of Kusadasi with colorful straw umbrellas and lounge chairs, Aegean Sea,Turkey. 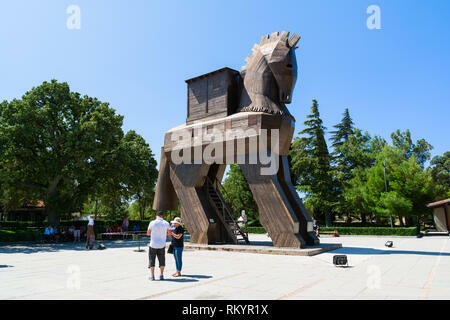 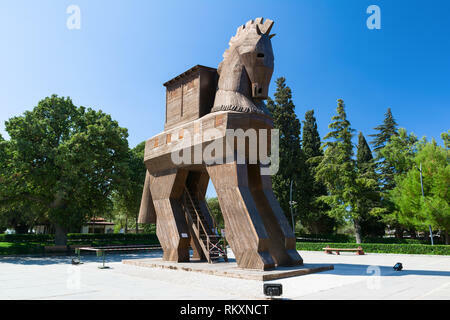 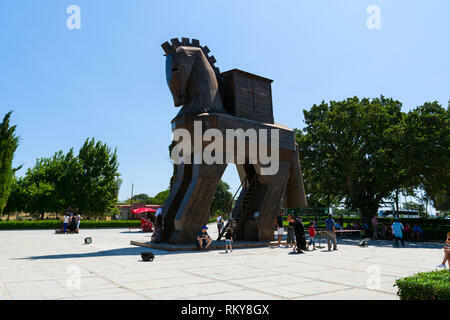 TROY, CANAKKALE, TURKEY - AUGUST 25, 2017: Wooden Trojan Horse in the Ancient City of Troy, Turkey. 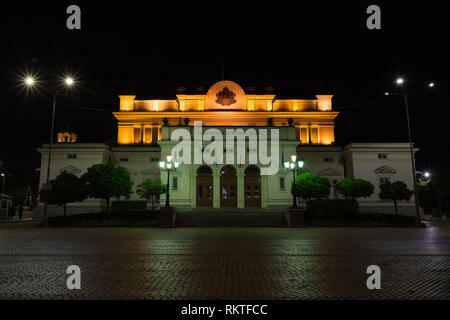 SOFIA, BULGARIA - MAY 7, 2018: National assembly, Bulgarian parliament in Sofia, Bulgaria at night. 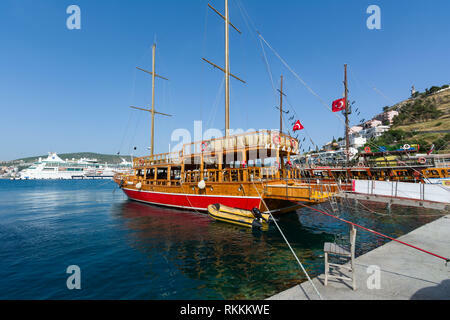 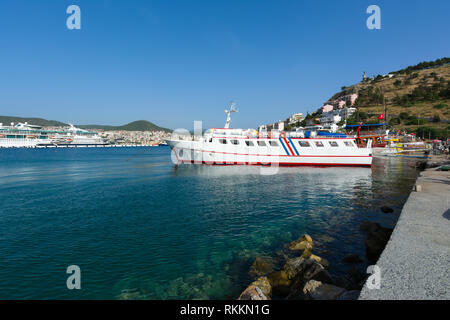 KUSADASI, TURKEY - MAY 23, 2015: Sightseeng tourist boats at Port of Kusadasi, Turkey. 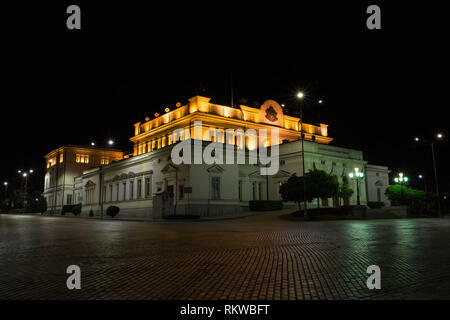 SOFIA, BULGARIA - MAY 7, 2018: Ivan Vazov National Theatre in the city center of Sofia, Bulgaria. 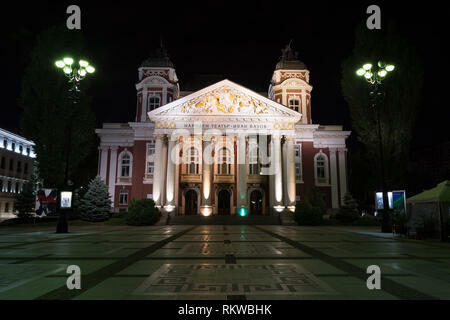 Sofia is the capital and largest city of Bulgaria. 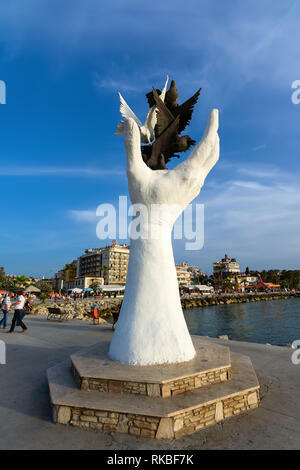 KUSADASI, TURKEY - MAY 23, 2015: The hand of peace sculpture with doves on the waterfront in Kusadasi, Turkey. 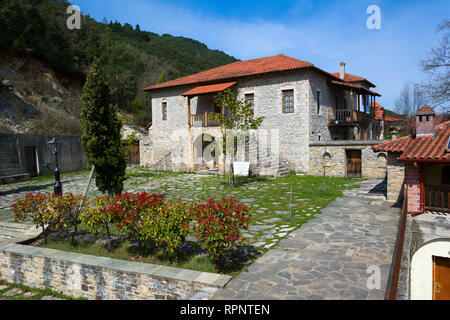 ETARA, GABROVO, BULGARIA- MARCH 27, 2016: Architectural Ethnographic Complex Etara near town of Gabrovo, Bulgaria. 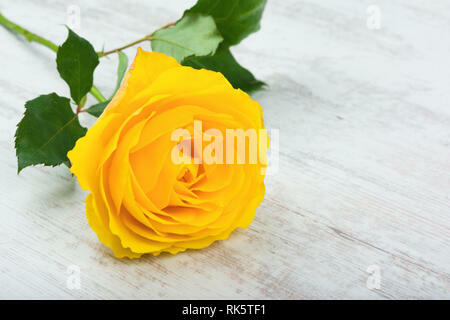 Beautiful yellow rose on white wooden background. 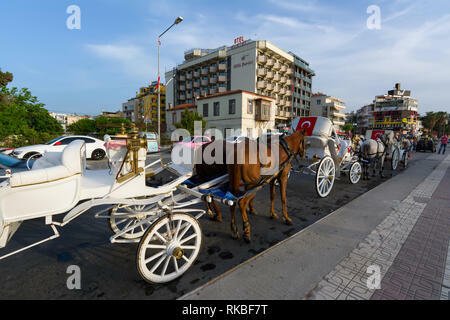 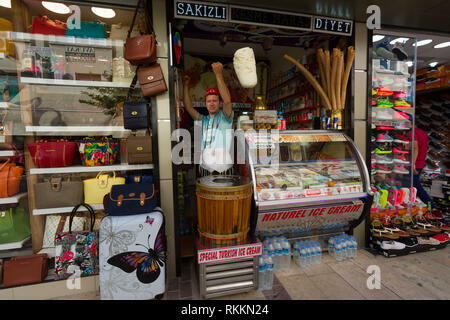 KUSADASI, TURKEY - MAY 23, 2015: Horse carriage on the street of Kusadasi, Turkey. 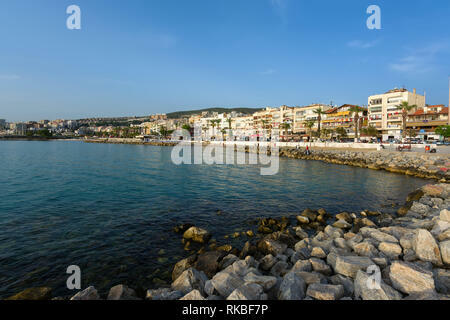 KUSADASI, TURKEY - MAY 23, 2015: View of Kusadasi coastline, Aegean Sea, Turkey.